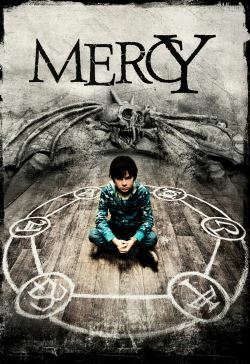 Mercy is a supernatural thriller of family secrets and suspense. Two mischievous young brothers accompany their single mother to take care of their Gramma in her remote and lonely house. What begins an innocent gesture, leads to the discovery of terrifying secrets about Gramma's true nature.